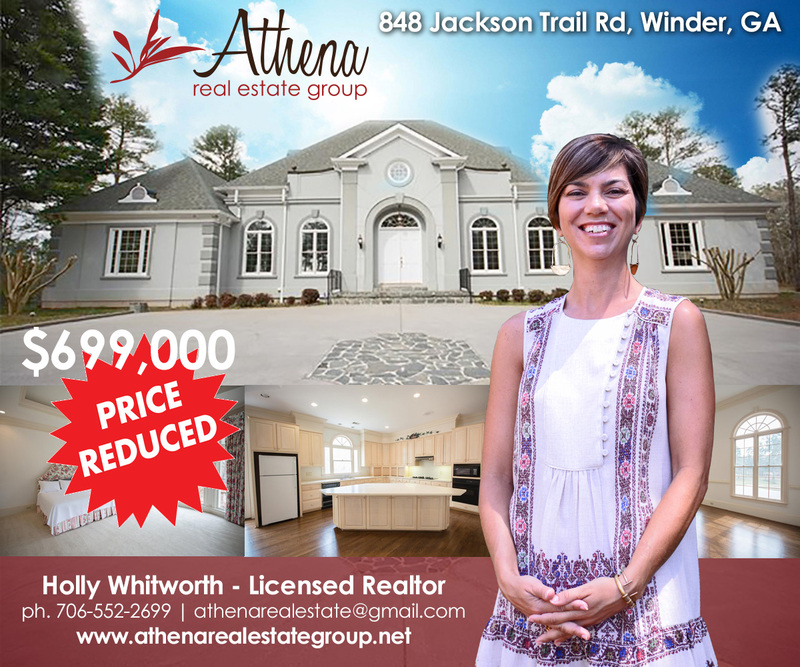 Home/Featured Properties, News/848 Jackson Trail Rd, Winder, GA – Reduced Price! The amazing 848 Jackson Trail property is now at the reduced price of $699k! Don’t miss this incredible opportunity! We're sorry, but we couldn't find MLS # 7611108 in our database. This property may be a new listing or possibly taken off the market. Please check back again.